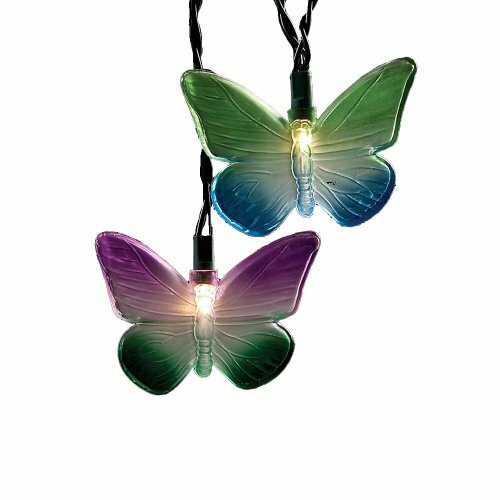 This novelty light set features 10 multi-colored butterfly lights with green wire, 12-inch spacing and 30-inch lead wire. This light set includes 4 spare bulbs and 1 fuse bulb. Cactus Neon Signs LED Night Light Wall Decor Light Operated By plug for Birthday party,Kids Room, Living Room, Wedding Party Decor .